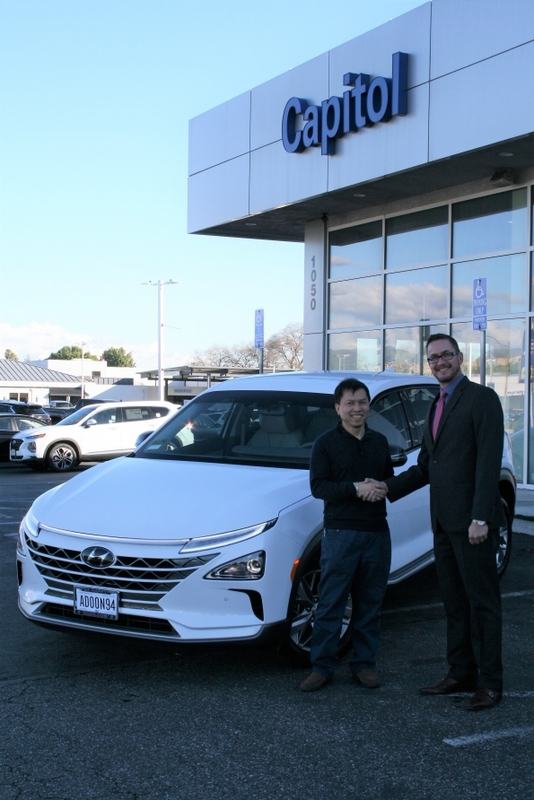 Hyundai Motor America Hyundai Motor America is focused on delivering an outstanding customer experience grounded in design leadership, engineering excellence and exceptional value in every vehicle we sell. Hyundai’s technology-rich product lineup of cars, SUVs and alternative-powered electric and fuel cell vehicles is backed by Hyundai Assurance—our promise to deliver peace of mind to our customers. Hyundai vehicles are sold and serviced through more than 830 dealerships nationwide and the majority sold in the U.S. are built at U.S. manufacturing facilities, including Hyundai Motor Manufacturing Alabama. Hyundai Motor America is headquartered in Fountain Valley, California, and is a subsidiary of Hyundai Motor Company of Korea.